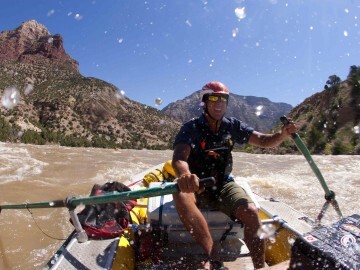 ​Whitewater Rafting Guide Schools & Rowing Clinics with OARS. 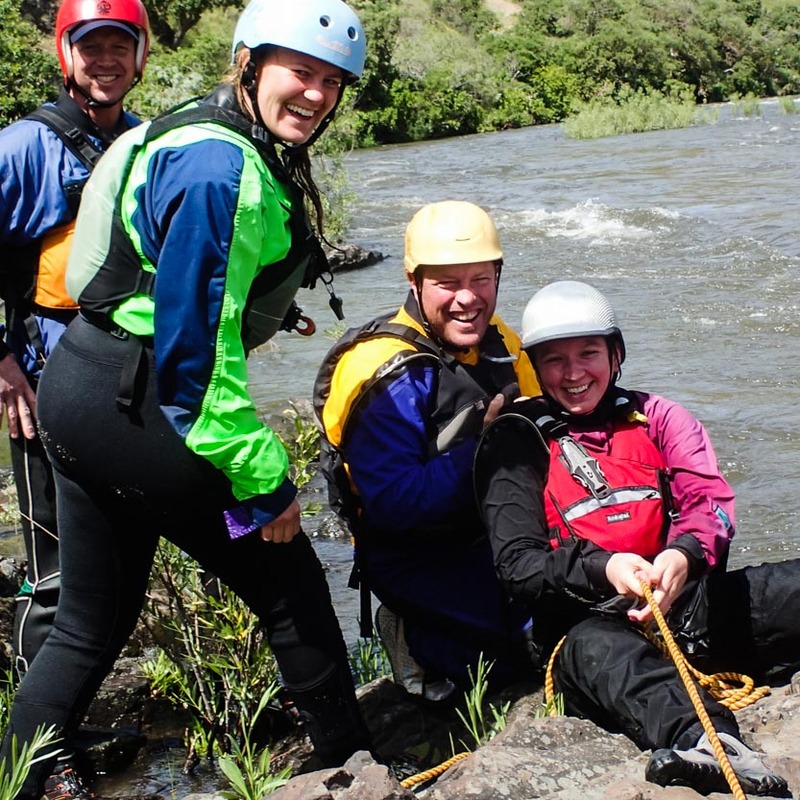 If you’ve fallen in love with rafting and want to take that passion to the next level, you’ve come to the right place. 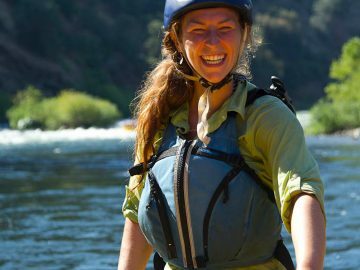 Whether you want to become a river guide, or would like to be able to guide your own private trips down the river with confidence, OARS whitewater guide schools and rowing clinics are for you. 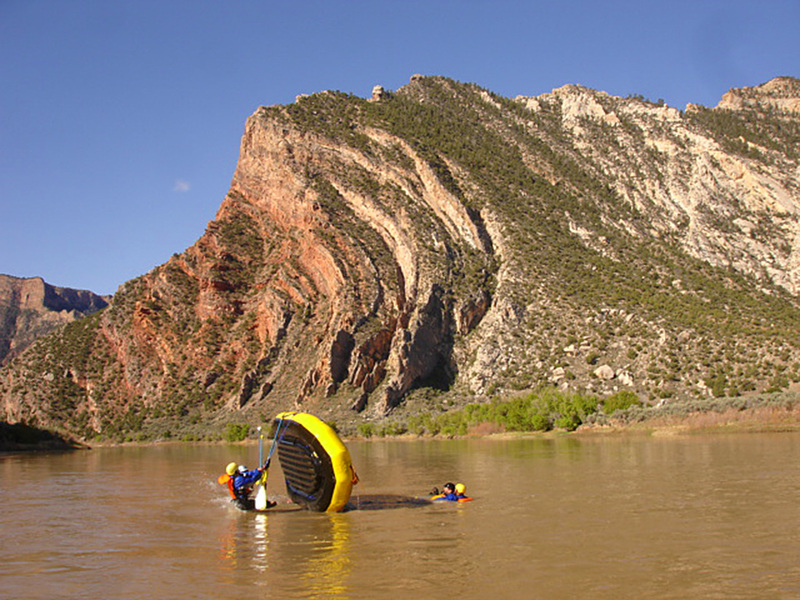 As one of the largest whitewater rafting companies in the world, with more than 50 years of experience under our belts, you could say we know a thing or two about rivers and river safety. 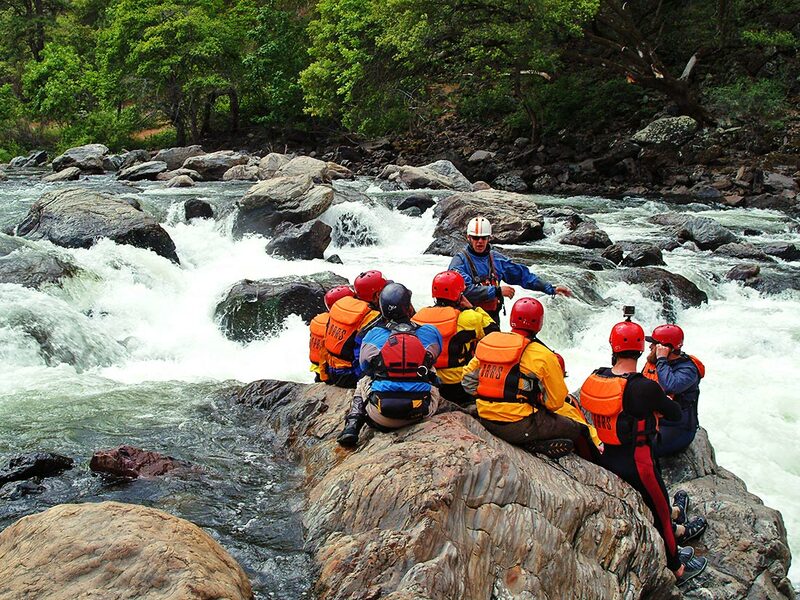 All of OARS whitewater rafting guide school programs and rowing clinics are taught by our professional river guides who have formal swiftwater rescue training and extensive backgrounds in leading whitewater rafting trips. 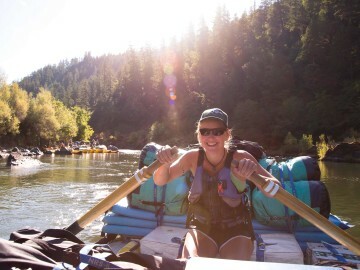 So, when you set out to learn how to guide a river trip professionally or privately, you’ll be learning from the best. And while our main objective is to teach you the techniques to safely guide a paddle raft or oar raft downstream and through rapids, there is so much more to raft guide training. We’ll also dive into river etiquette, whitewater rescue techniques, how to rig a boat and safely secure it at camp, water hydraulics, rope techniques, and of course, how to prepare the best meals on the river. 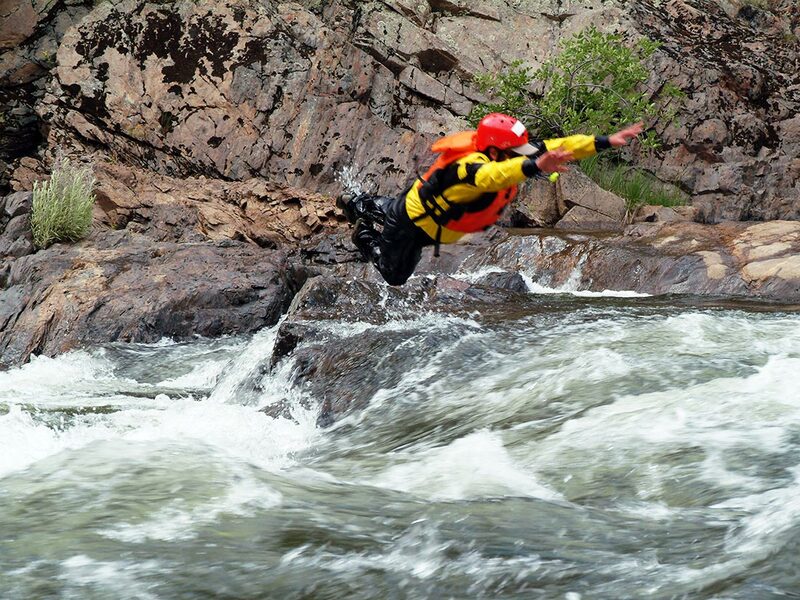 Oh, and did we mention you’ll be learning on some of the most exciting whitewater rivers in the U.S.? 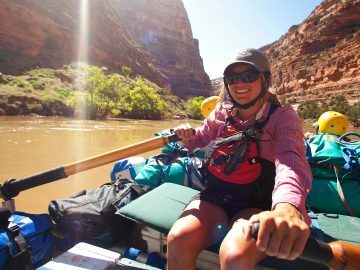 Choose from our 7- or 10-day California Whitewater Guide School, our guide training program in Utah’s Dinosaur National Monument or our ever-popular Rogue River Rowing Clinic in Oregon.